“I know what I have given you. 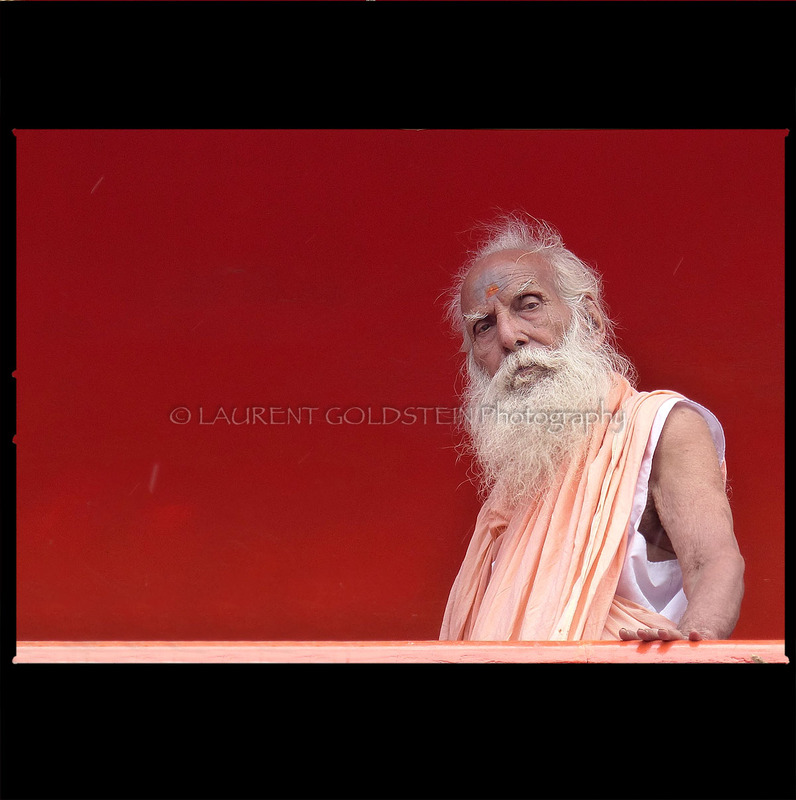 This man is a worshipper of Shiva and stays in an ashram near Raj ghat along the Ganges in Varanasi (Benaras). “As a woman I have no country. As a woman I want no country. 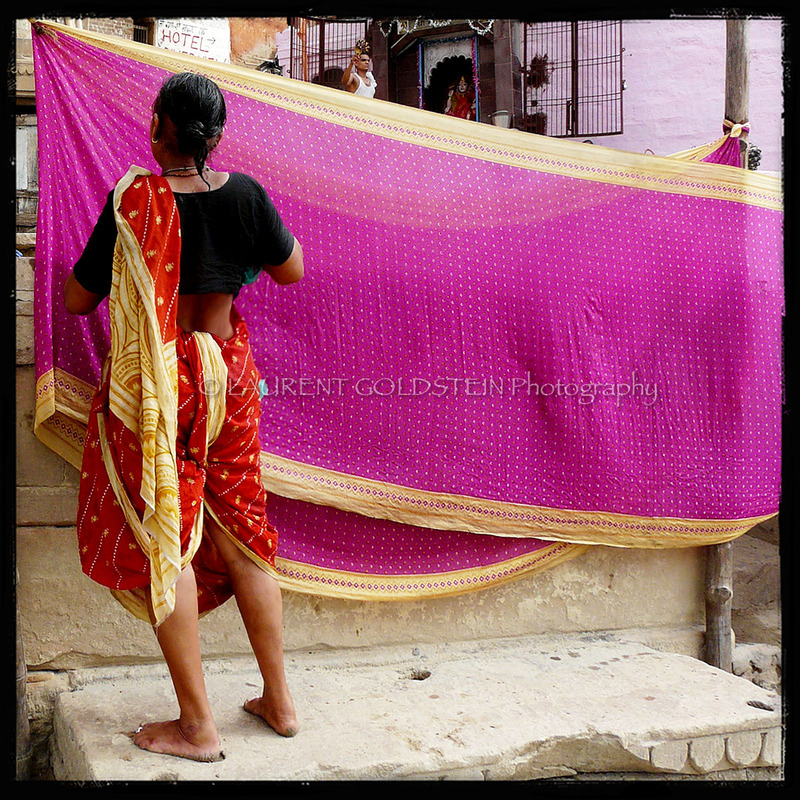 This lady was changing clothes after having a bath in the holy waters of the Ganges in Varanasi (Benaras). This man was wrapping his boby with a piece of fabric after taking a bath in the holy waters of the Ganges at Scindia ghat in Vanranasi (Benaras). This artcraft is done by ladies involved in several workshops that we have settled with GURIA, a Human Rights organisation fighting against the sexual exploitation of women and children, particularly those forced into prostitution and trafficking. Each scarf is unique and made in sarees provided by women in Benaras who take this opportunity to get rid of pieces that they brought in order to celebrate happy moments, festivals or parties. Our model shows his body for the purpose of this brotherhood and happiness chain as this is a way to catch the attention on this fight for Human Rights and human dignity. At sunrise this lady was drying a few sarees after washing them in the holy waters of the Ganges in Varanasi (Benaras). 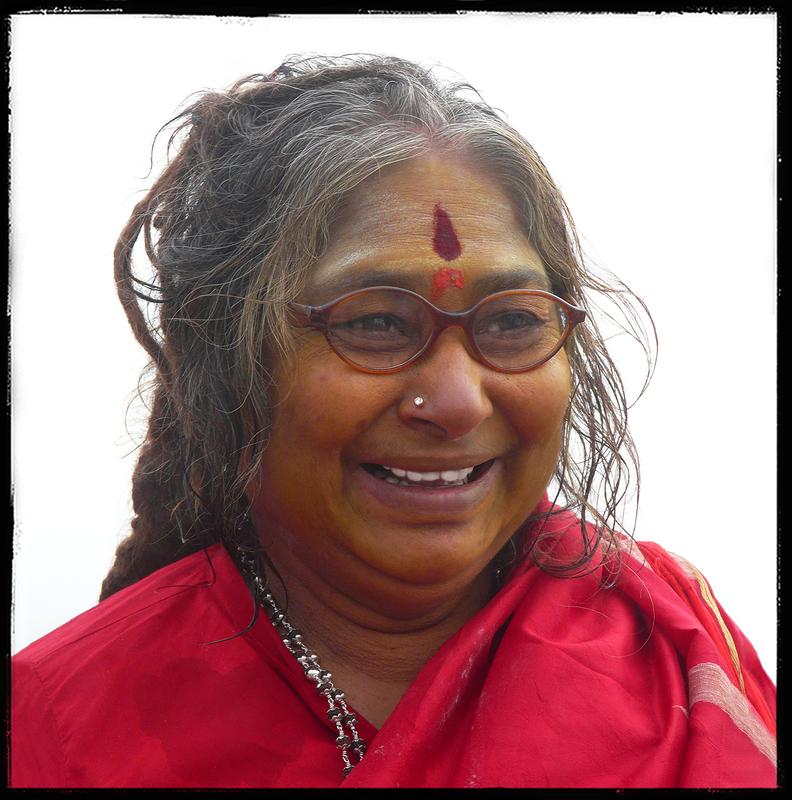 She was a pilgrim coming from the other part of the country, she was probably staying in one of the ashrams nearby. Watching her doing her laundry and spreading those bright colours which was a happy moment as it was bringing life to Panchganga Ghat. 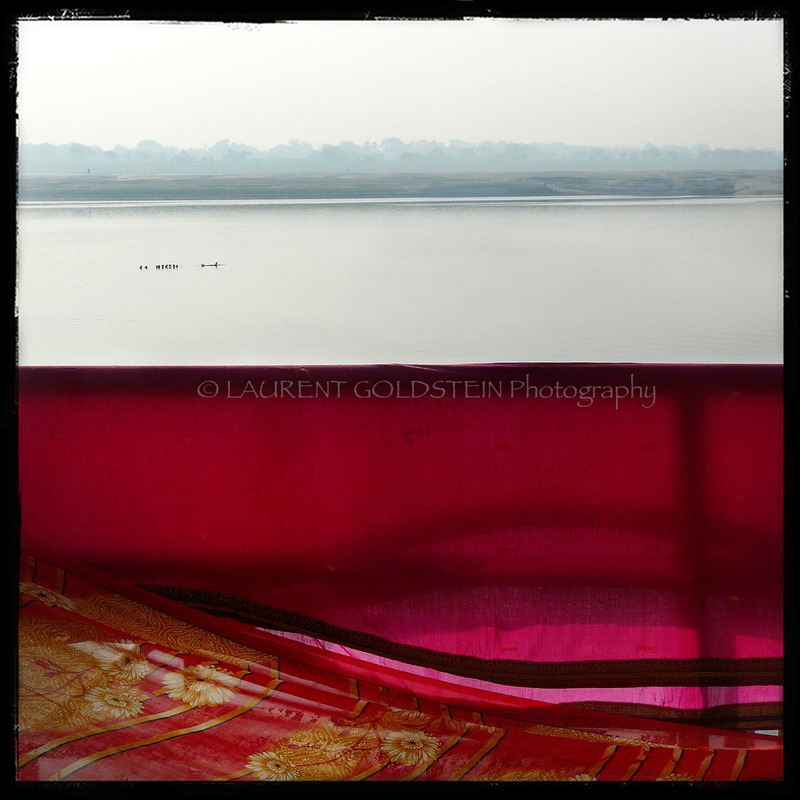 This red sari was drying under the sun along the Ganges in Varanasi (Benaras). 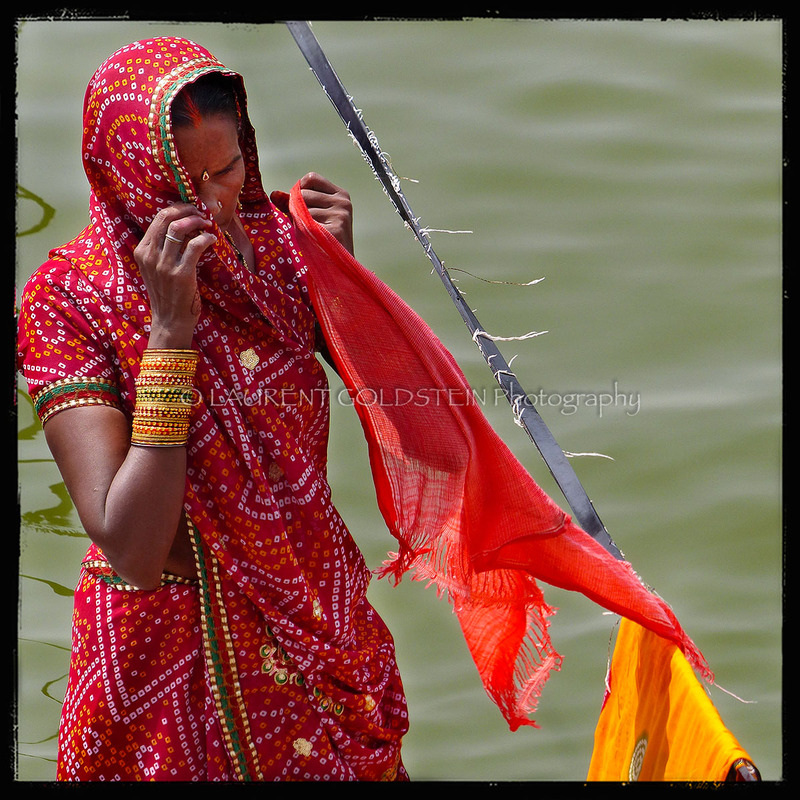 A few days ago I met this lady at Dasaswarneth ghat along the Ganges in Varanasi (Benaras). It was very early and there was a heavy fog all around. She came from far in order to worship there with a group of other ladies. They didn’t speak Hindi nor English and I couldn’t understand their South Indian language but they were happy and it was contagious. After bathing in the holy waters they were drying their hair, and spreading some tumeric on the skin. They allowed me to take a few pictures and we had a great time all together.